WELCH’S Mixed Fruit Snacks, 0.9 Ounce, 40 Count only 5.93! 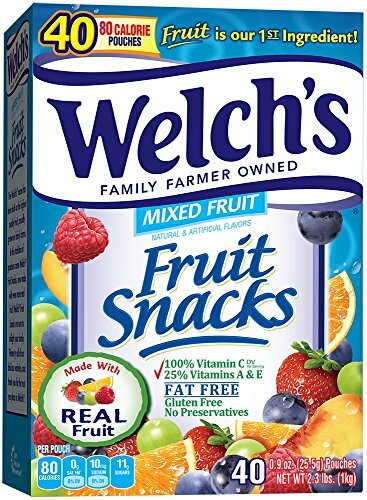 Check out this HOT deal on this WELCH’S Mixed Fruit Snacks, 0.9 Ounce, 40 Count Priced at only $5.93. Ships Free with Amazon Prime!